Now that iGEM 2014 is over, we want to get your feedback. 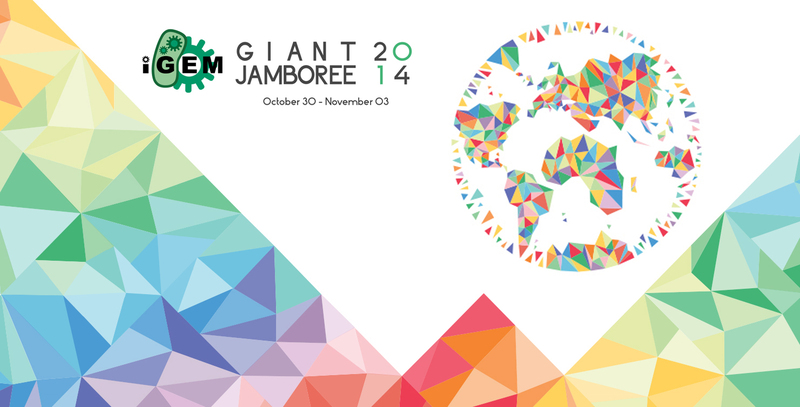 Whether you came to the Giant Jamboree or not, we would like to hear your thoughts on iGEM 2014. Tell us about your iGEM 2014 experience! What did you think of the Giant Jamboree? Tell us what we can do better in iGEM 2015. Without your feedback, iGEM HQ can only guess what your experience was like and what changes you want to see. Please tell us what you think by taking our iGEM 2014 survey at: https://www.surveymonkey.com/s/iGEM_2014. Please fill out the online survey by Monday, December 15. Was iGEM a transformative experience for you? Do you want to see others benefit from participating in iGEM? Please consider making a donation to iGEM. We know teams work very hard to raise money throughout the year to participate in iGEM. iGEM works equally as hard to support teams throughout the year. The iGEM Foundation -- the organization that runs the iGEM competition -- is a small, nonprofit company. It has a full time staff of just seven people. It is not part of a large university, it does not have large grants, it does not have large donors. The iGEM 2014 Giant Jamboree raised the stakes. We all witnessed what an impact iGEM has on its participants. Donate today to help iGEM succeed. Submit your donation by clicking the button below or going to http://igem.org/Donate. Please feel free to forward this message to others who may be interested in making a contribution.